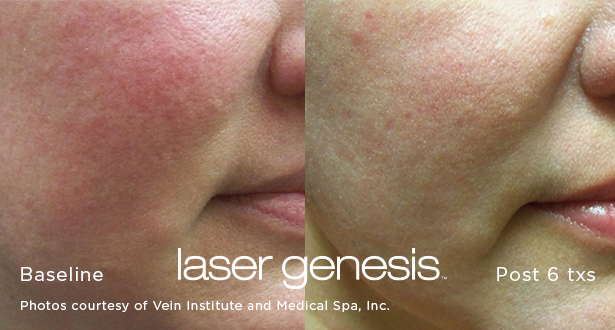 Laser Genesis™ is a non-invasive laser treatment that has been scientifically proven to stimulate collagen production to treat conditions that are typically associated with premature signs of aging and sun damage. As we age, our bodies naturally lose collagen, a protein that provides structure to our bodies. One type of collagen helps keep skin firm and supple, so as our bodies produce less, we begin to see signs of skin aging. 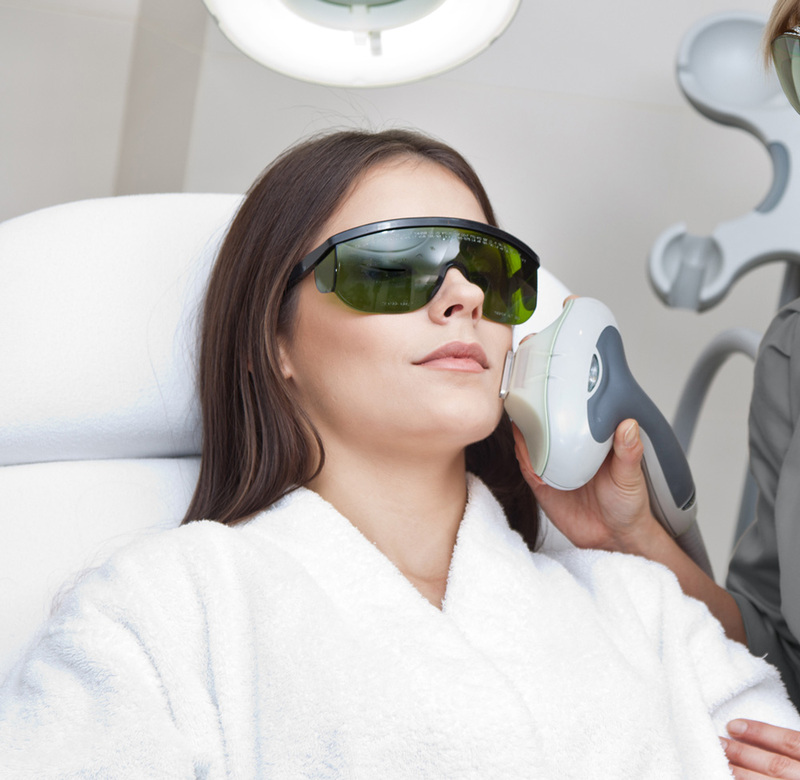 “Almost everyone can benefit from this treatment,” says Nicole Hupfer, Licensed Practical Nurse, Clinical Aesthetician, and Certified Laser Technician. It’s even known as a “Red Carpet Facial,” due to its immediate results and minimal side effects and downtime. This painless treatment polishes the complexion, reduces redness, and decreases the appearance of pores and fine lines. Results are typically seen immediately or shortly after treatment, and a series of four to six treatments is recommended for optimal results. Most patients report few or no side effects, with the most common being a slight redness that goes away within a few hours of treatment. It’s never too early or too late to treat signs of aging skin. 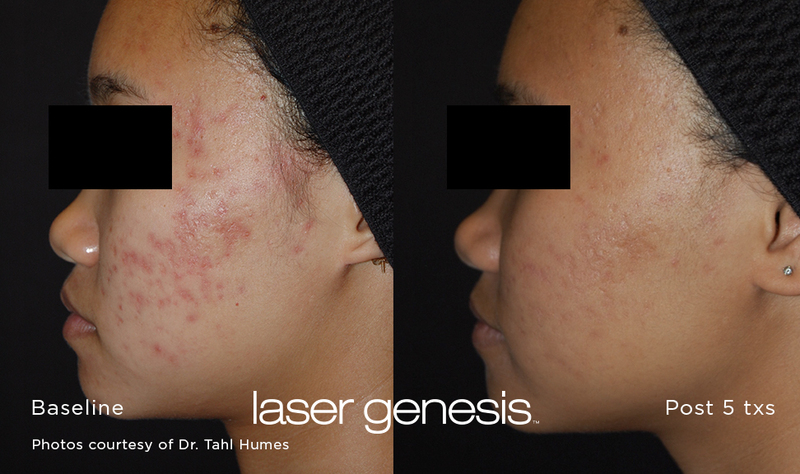 Let Laser Genesis activate your skin’s natural restorative properties to combat the early signs of aging and reveal a new, radiant complexion. This service is available with our nurses, Nicole and Maria.